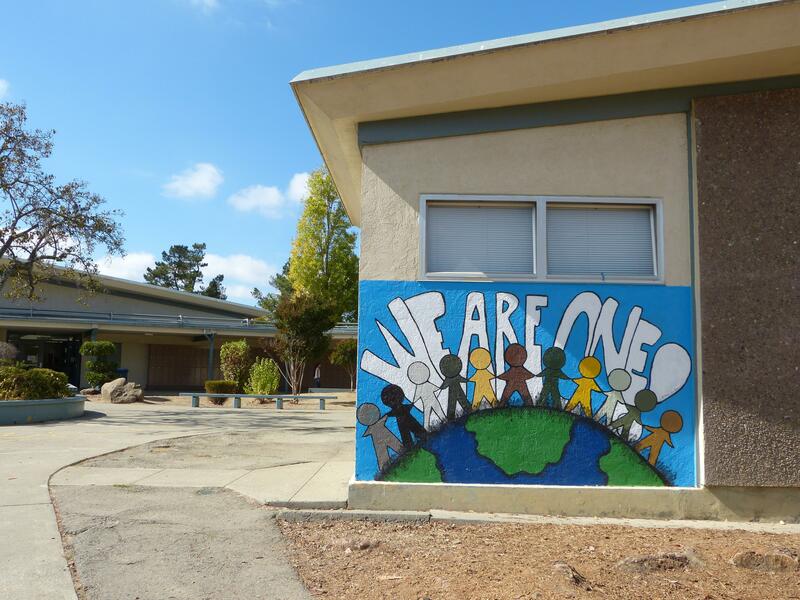 The purpose of the guidance and counseling program at Canyon Middle School is to help each unique individual achieve self-direction, insight, and maximum development of his/her abilities. Guidance and counseling services are made available to students in need. The program is designed to foster the students’ personal, social, physical, and emotional development. Counselors provide academic support that includes study skills and organization groups, after school homework club and tutoring, and tutoring referrals. Groups are organized around a variety of topics including conflict management, self-esteem, communication improvement, and study skills. Referrals for parenting classes are offered in the evening to enhance the skills of parents while promoting self-esteem in the students. Workshops are conducted to help students learn organizational skills and good study habits. Counselors conduct individual planning activities that help students plan, monitor, and manage their own learning and their personal, educational, and career development. Counselors make classroom presentations on pertinent topics such as bullying and sexual harassment. Adolescence is one of the most confusing times of life for young people. Counselors provide support and encouragement during this time, working with both students and parents. Counselors review the student's progress with both the student and the parent(s). Using input from teachers, an individual plan is developed for each student such as a study plan, tutoring, special education testing, or other possible interventions. Divorce is difficult and many teens need to talk through some of their frustrations. Counselors provide a support for families in transition. Counselors serve as a support and a referral resource to students and families in grief/pain. Adolescence is one of the most confusing times of life. Counselors provide support and encouragement during this time, working with both students and parents. Some students have difficulty attending school every day. Others are frequently tardy. Sometimes attendance can signal other problems such as family illness or economic hardship. Counselors work to help get students back to school on a regular basis. Behavior problems can come from many sources. As a skilled professional, the counselor assesses what the possible cause(s) of the behavior might be and suggests possible interventions to parents, teachers, students and administrators. Students sometimes get into disagreements which may negatively impact education. Counselors serve as mediators as young people try to work out their differences.